Room for rent near Bangkok Hospital. 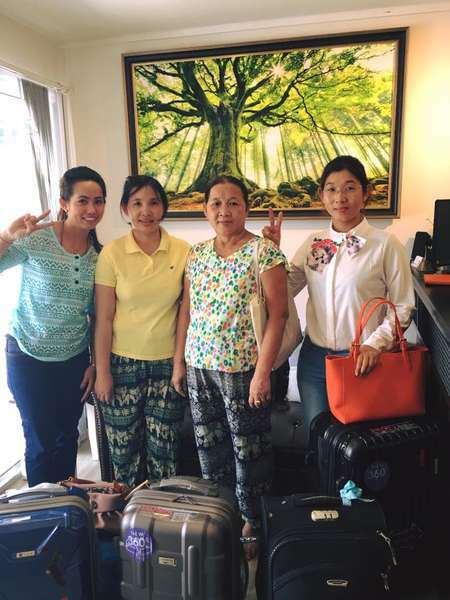 Room for rent near Bangkok Hospital.Daily or monthly.The location of the room for rent within 10 minutes from Bangkok Hospital.We have the free van available every hours.Cheap hotel near Bangkok Hospital services by Homepital Thailand. 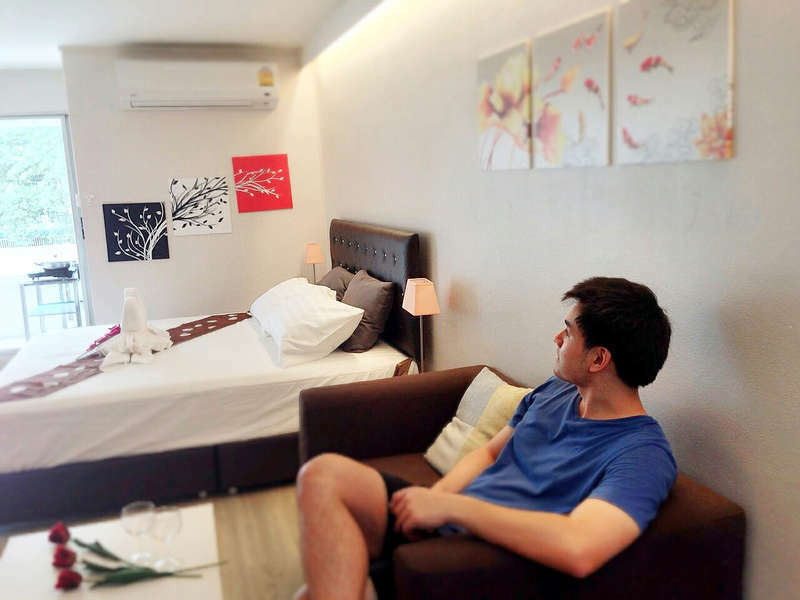 A lot of international restaurants and shops.Whether you 're in Bangkok as a patient, family members or caregiver, Homepital Thailand is the best place and the best rate guarantee to stay.We will make you feel at home when you're away. Homepital Thailand is an excellent place in a great location close to Bangkok Hospital.Only 10 minutes away and perfect walking distance to wonderful international restaurants and shops. Tell the taxi from the airport to Bangkok Hospital at Soi.Soonvijai or Pehtchburi 47.You will see the City court building at the junction.It very easy and please fell free to contact us. Feel free to contact us and we charge 15% for cancellation and we give you the process in 1-2 week after or the process is completely.